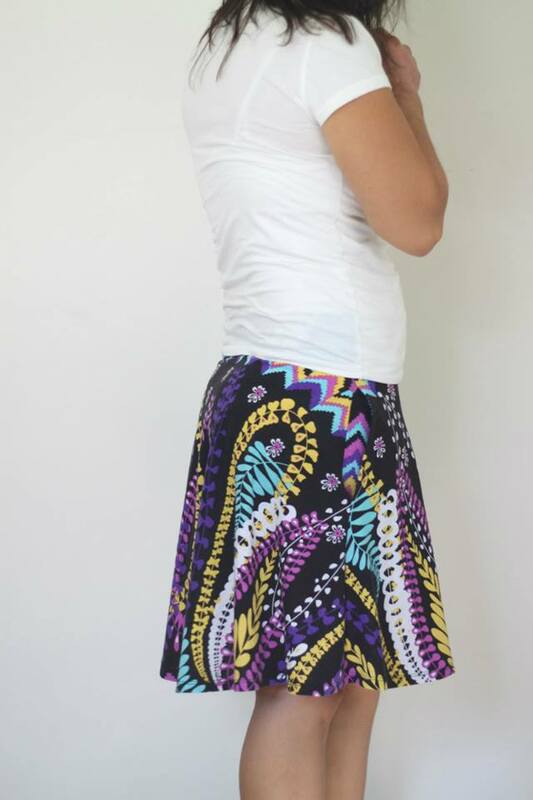 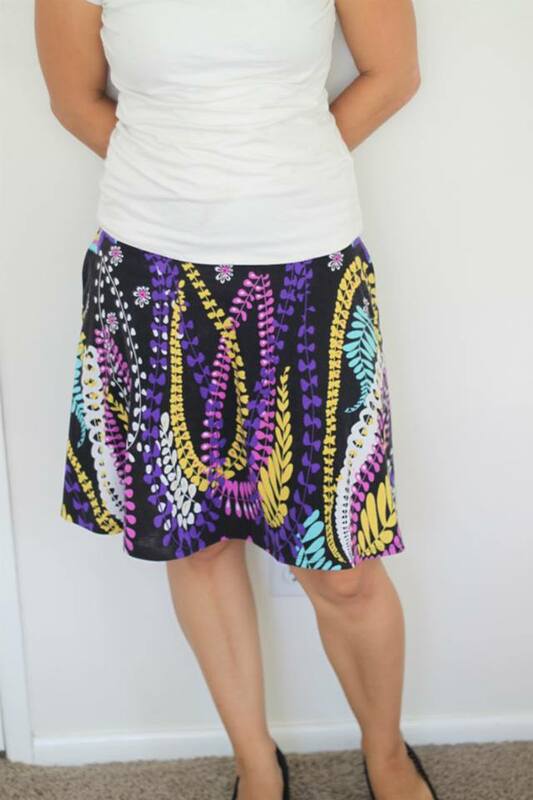 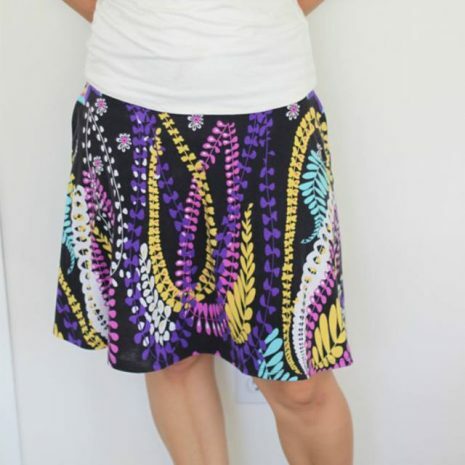 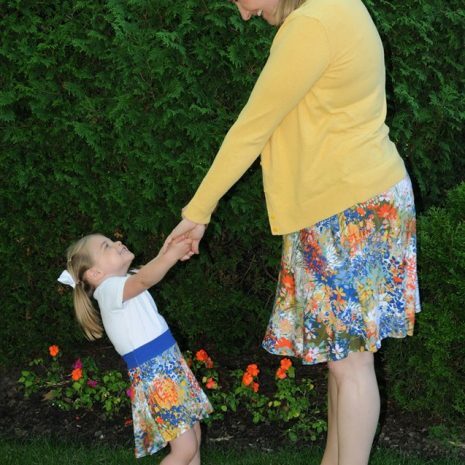 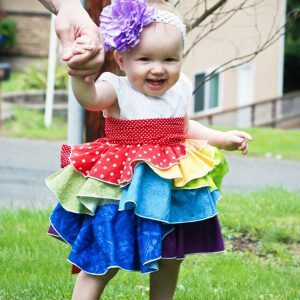 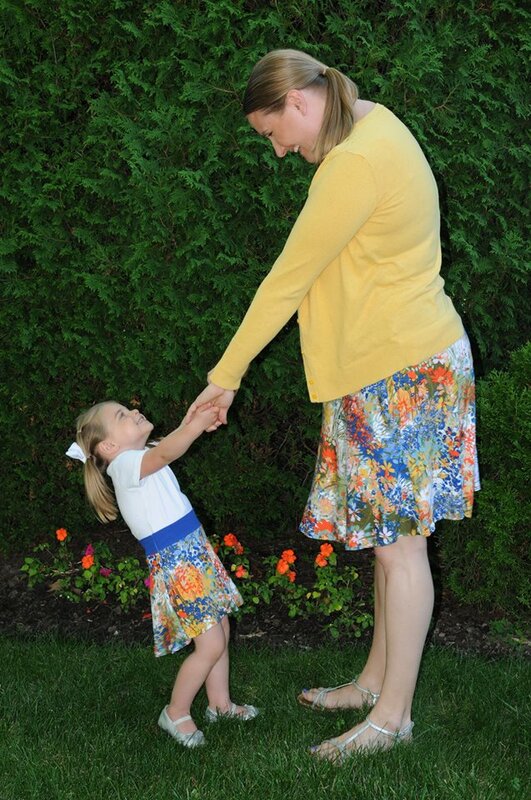 Women’s & Girl’s Capsule Skirt Newborn-5X BUNDLE – Everything Your Mama Made & More! 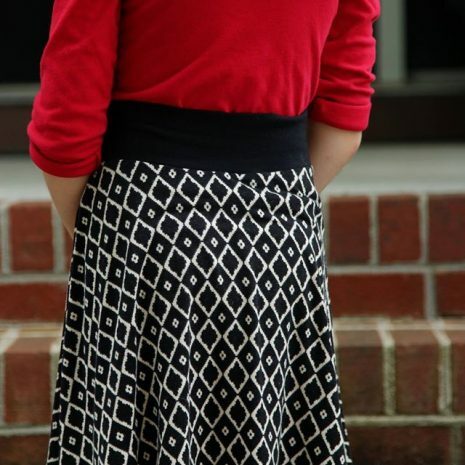 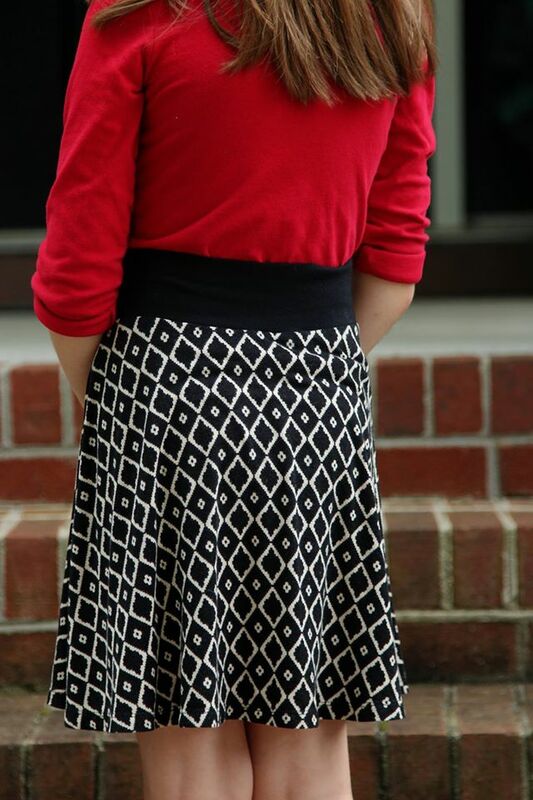 Since we are all shaped differently, there is an additional hemline option for the back piece that is slightly longer and allows for more back coverage for those who need it as well as for those in diapers. 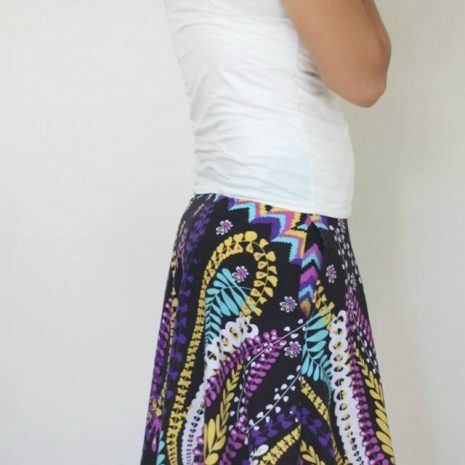 We have also included an optional low rise front option which is handy for girls who still have a little belly, or just prefer to wear it lower, without making it significantly longer in the front. 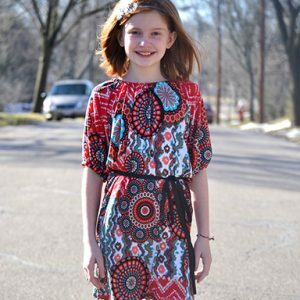 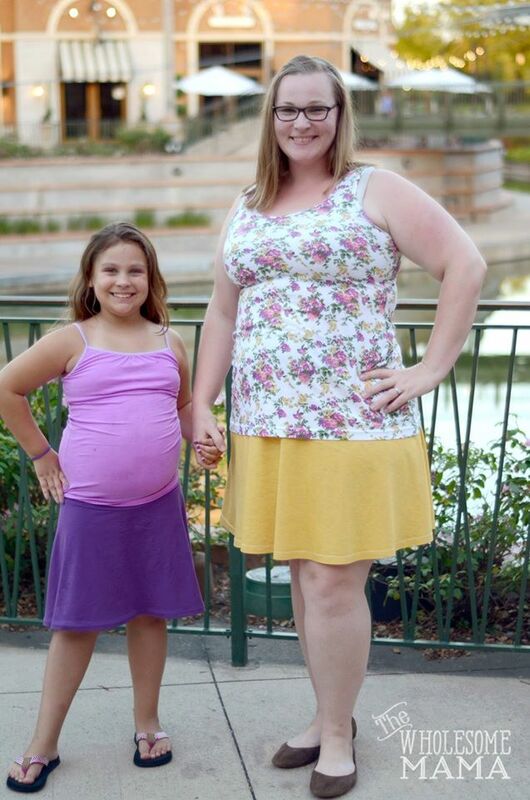 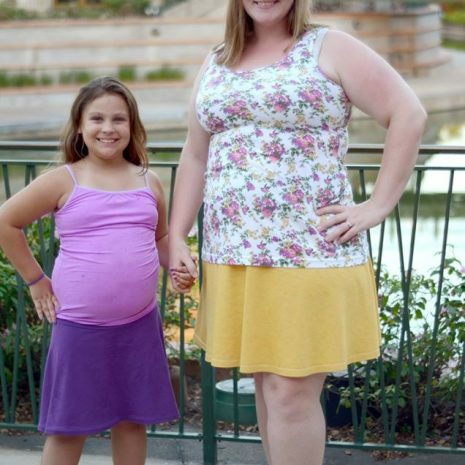 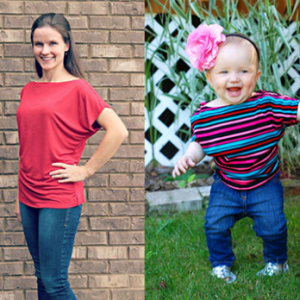 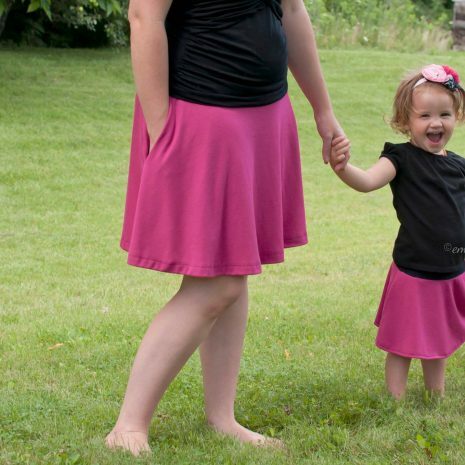 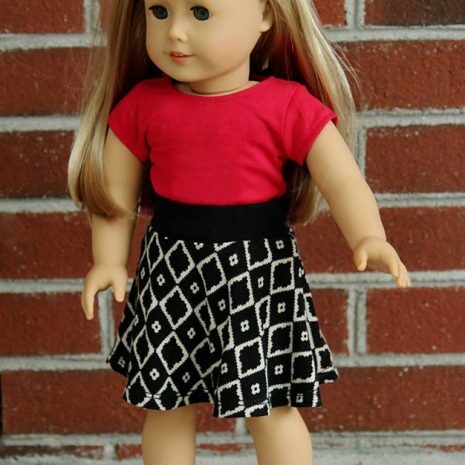 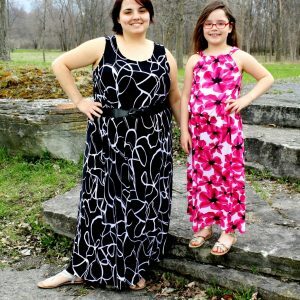 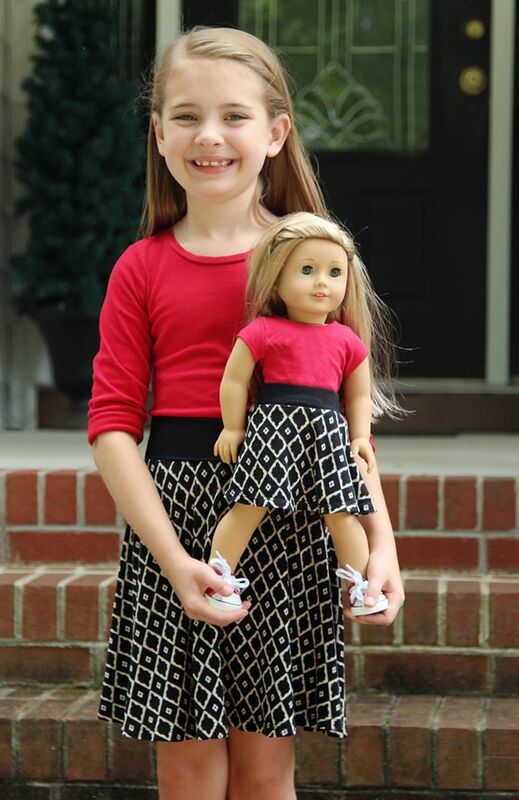 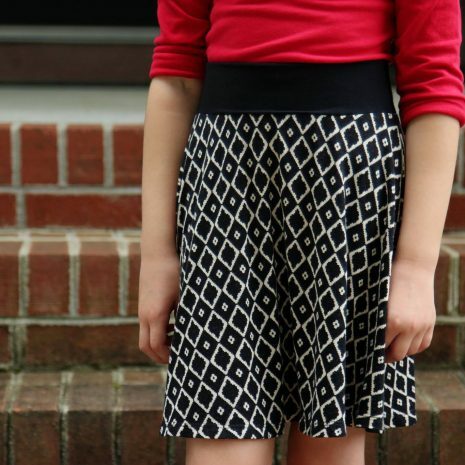 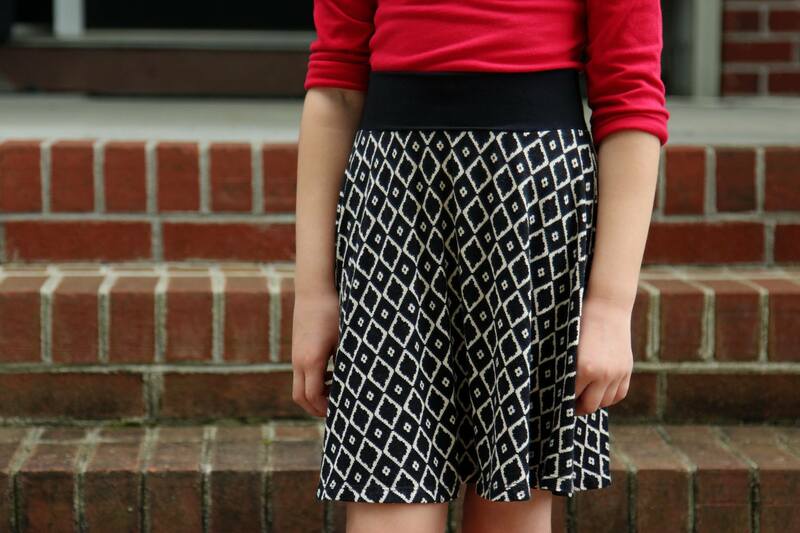 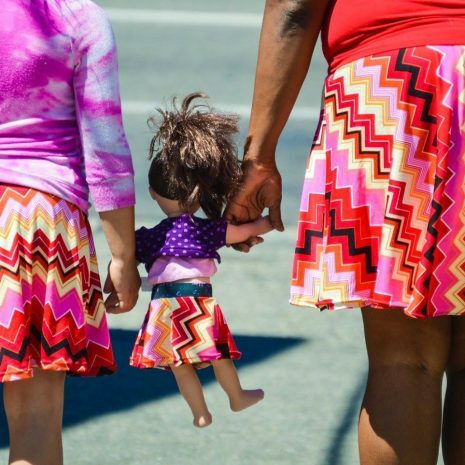 This pattern includes 19 sizes for girls from newborn to 18 tween. 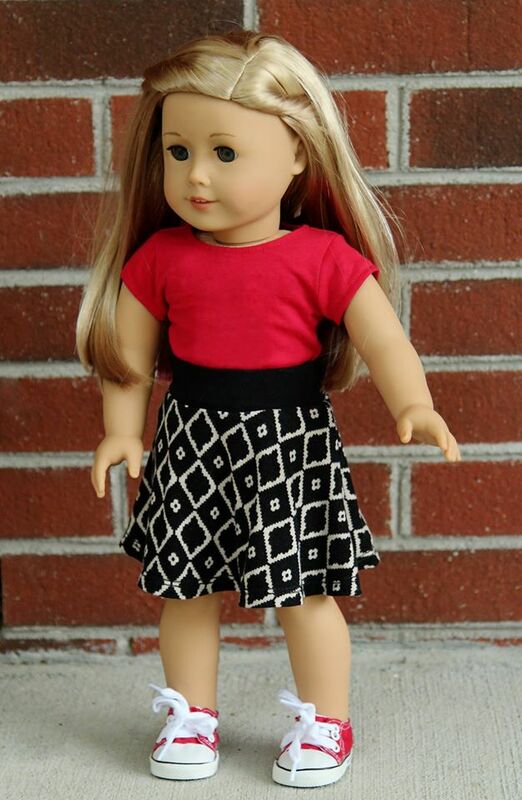 As a bonus we have also included a version for 15-18” dolls and many stuffed animals. 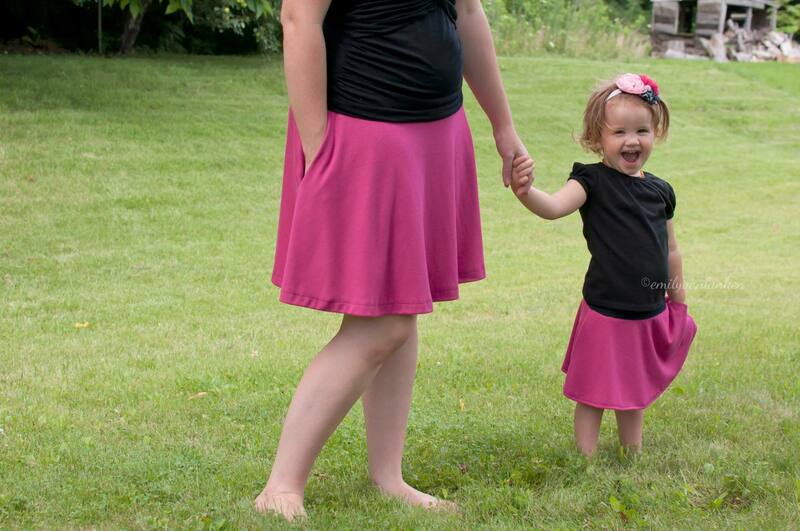 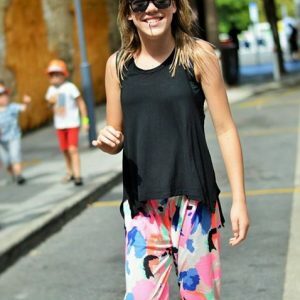 Have an active little ladies and looking for a bit more modesty? 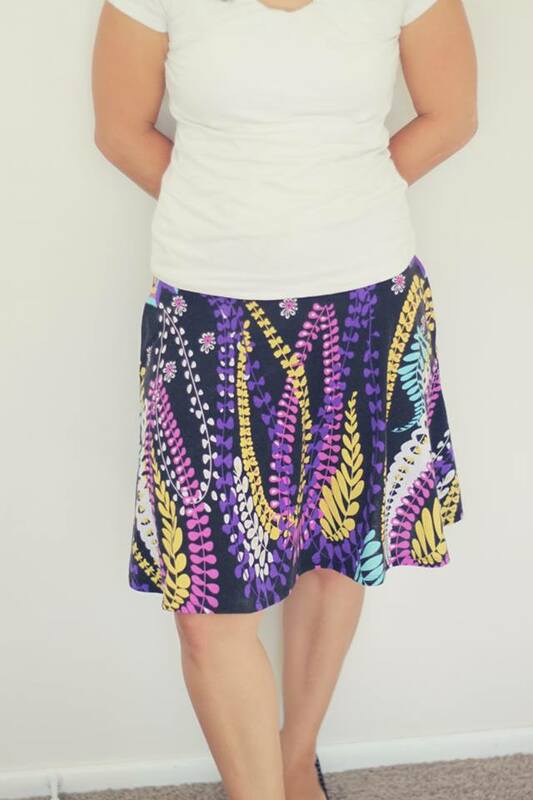 The Jocelyn Leggings from EYMM fit GREAT sewn right into the waistband seem making it into a worry free skort or skirted leggings.